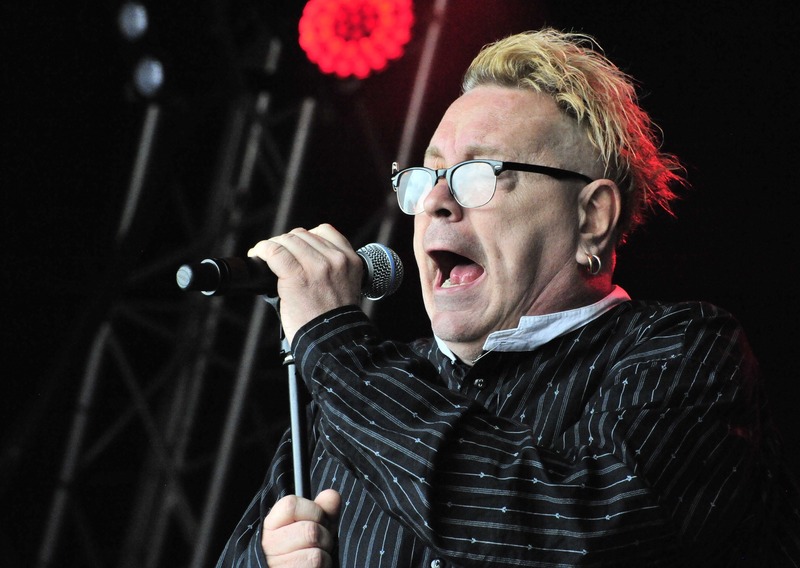 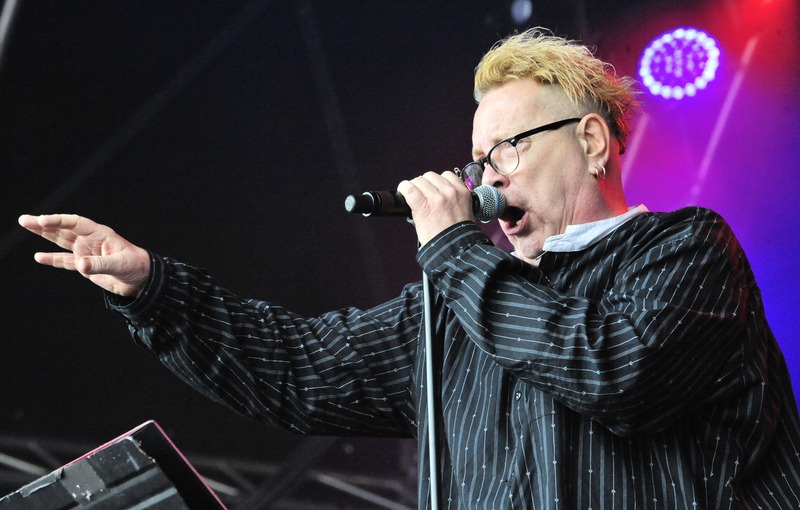 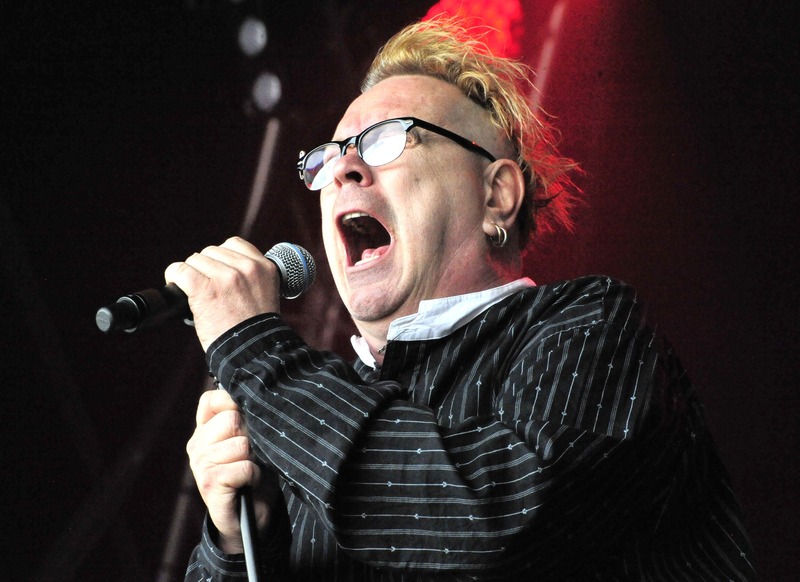 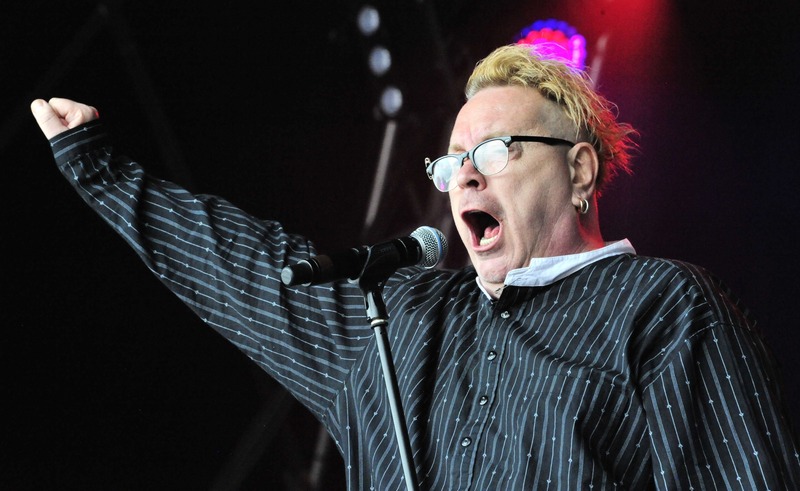 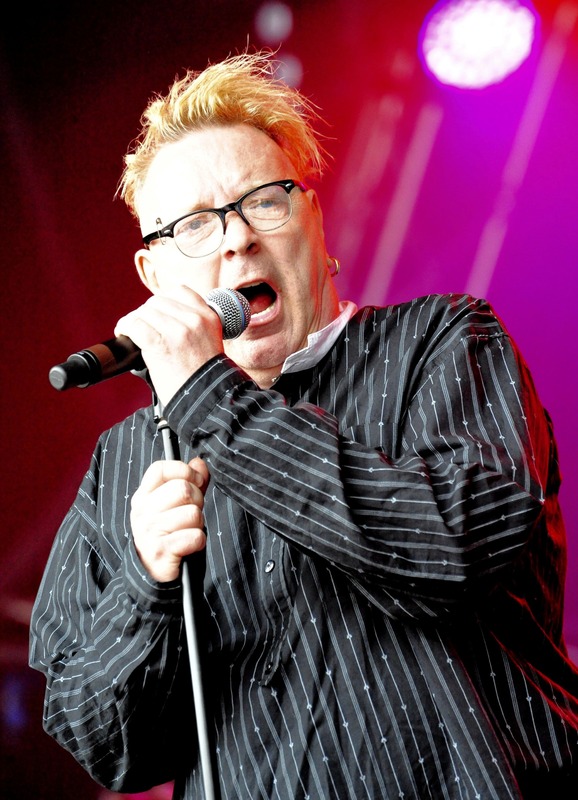 Legendary punks Public Image Ltd took to the stage at Hardwick Live 2018 and injected their own spirit to proceedings. 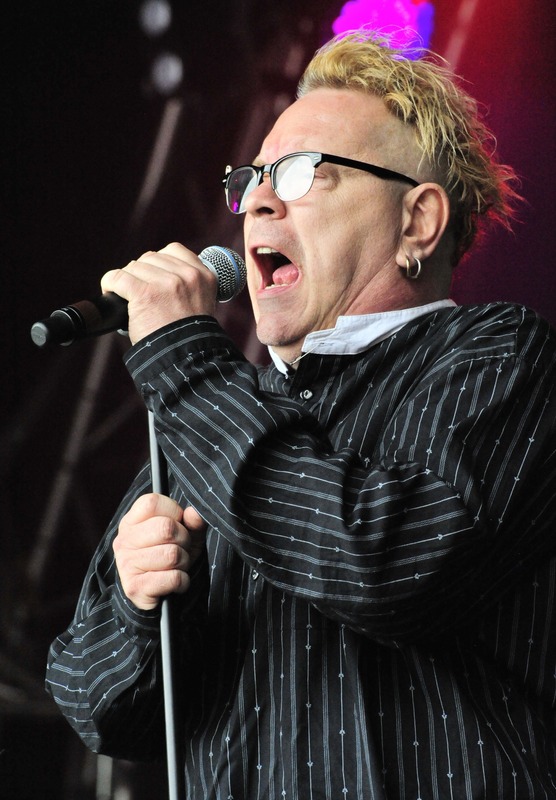 RUSHONROCK were able to capture some of the action through photographer Carl Chambers, who attended the event for us! 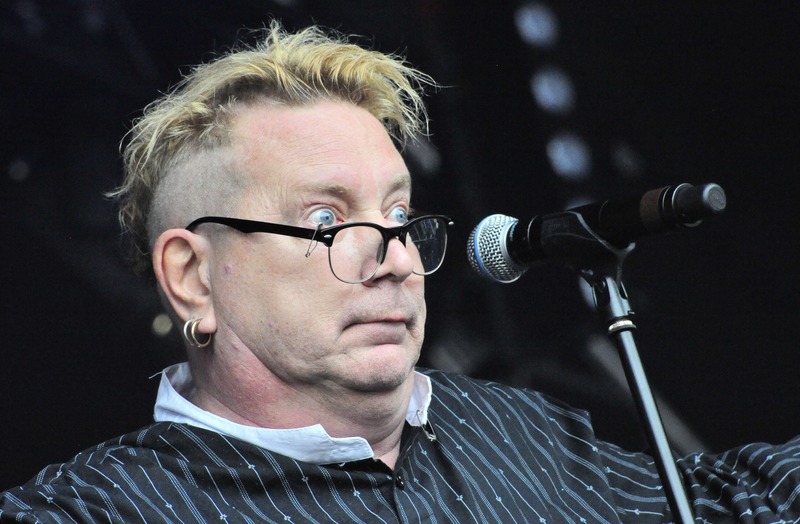 So scroll through and take it all in for yourself.